The summer months are the perfect time for carrying out roofing projects. Work can proceed rapidly and, when finished, the roof will be ready to protect the property for the coming cold, wet weather in the following seasons. Twistfix are proud to number among the carefully-chosen distributors of the Firestone EPDM Rubber Roofing System, a hugely-successful product that has been on the market for more than four decades. Since its launch is the USA more than 40 years ago, more than a billion square metres of Firestone EPDM has been sold. This impressive figure makes Firestone EPDM the most popular type of roofing membrane in the world, testament to its superlative levels of quality, safety and efficiency. Unsur­pri­singly, Firestone EPDM has received a number of awards and accolades in its time. Greenpeace, the environmental organisation, conducted an in-depth study of the material and shared the results in a publication entitled 'Building the Future'; the study concluded that EPDM is an 'envi­ron­men­tally-friendly choice of roofing membrane'. In a published list of roofing membranes, the Association of Community Technical Aid Centres (ACTAC) named Firestone EPDM as 'the best-buy roofing membrane'. 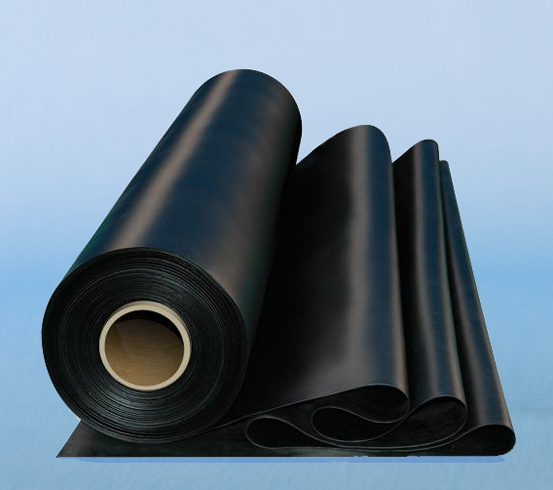 EPDM, which stands for Ethylene Propylene Diene Monomer, is a hugely innovative material, designed to exhibit robust resistance to water, extreme temperatures, ozone and UV radiation. It delivers powerful insulation and can be installed quickly and easily, creating a seamless finish that provides total protection. Firestone EPDM rubber roofing is available as separate pieces from Twistfix but, for a more cost-effective choice, we recommend our comprehensive EPDM kit. As well as a piece of membrane in your chosen size, the kit contains all of the fixings, adhesives and trims required to achieve a professional, lasting result. Please enjoy browsing through your EPDM options on pur website, and get in touch with our technical team for advice and information.